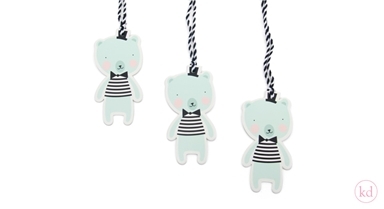 Now available, the Polar Bear paper tags! 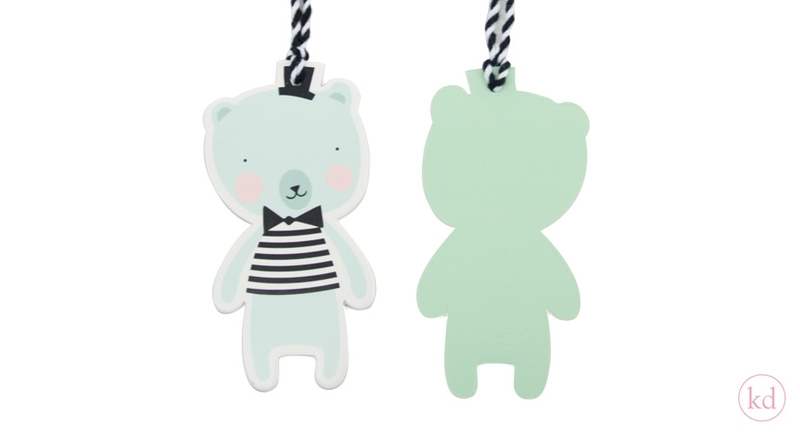 I'm not sure if paper tags can get more adorable than this! 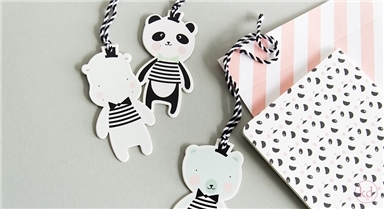 Give your gift a special and cute look with these adorable paper tags from Eef Lillemor. Oh, did you know that we've also got them as a panda, or as a hippo?